White Butterfly’ is always the standard by which all other Syngoniums are measured. 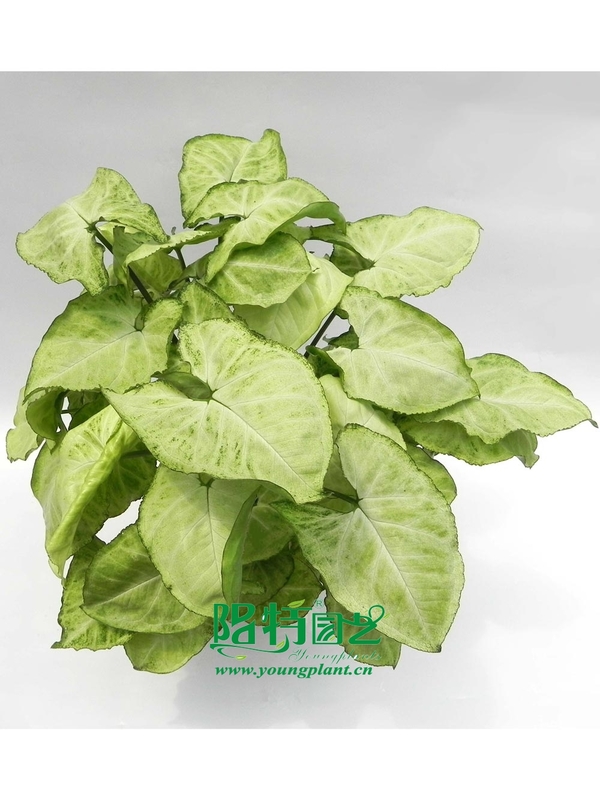 When young, leaves of syngonium white butterfly are green with white veins. 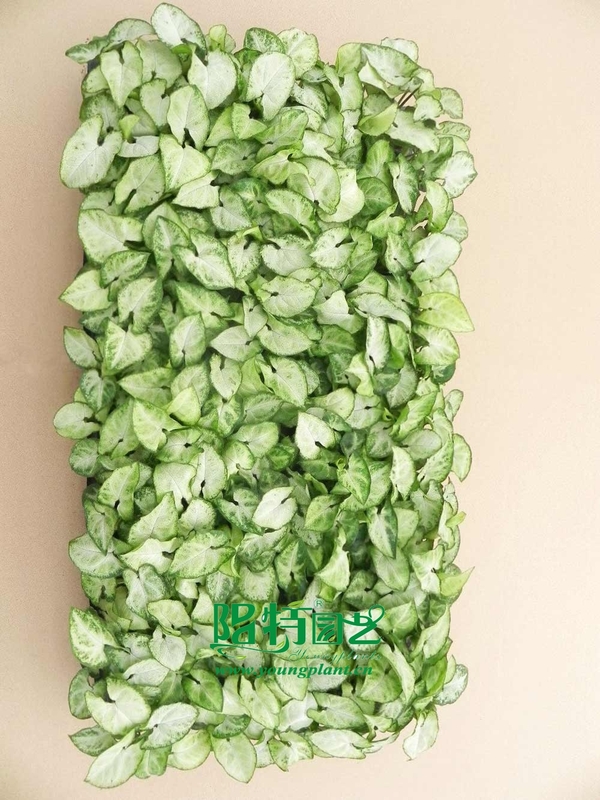 When it matures, the foliage becomes about 80% white with a green border.